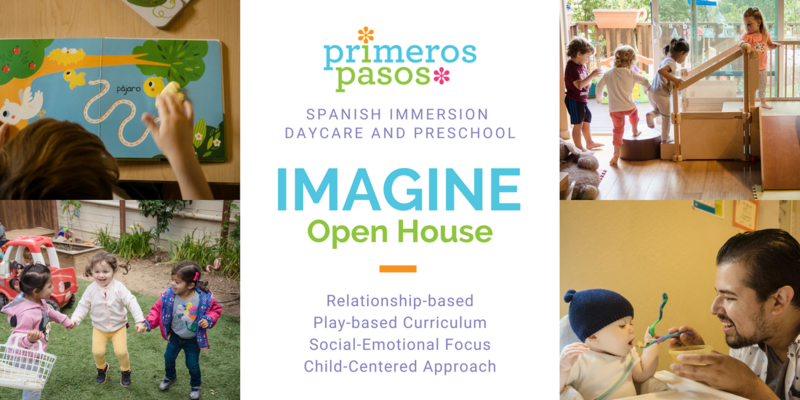 Contact Us - PRIMEROS PASOS - Silver Park Campus - Coming Soon! Thank you for your interest in our child care and preschool. We invite you to visit us and to get to know our program and our facility. Please provide us with your contact information by filling out the form below. Please note that due to our focus on children currently in our care, combined with the volume of inquiries we receive, we regret that we cannot return telephone inquiries.